This year for camp, we are headed to the beautiful beaches of Florida! Centrifuge camp will be at Shalimar Retreat and Conference Center near Panama City Beach, Florida. 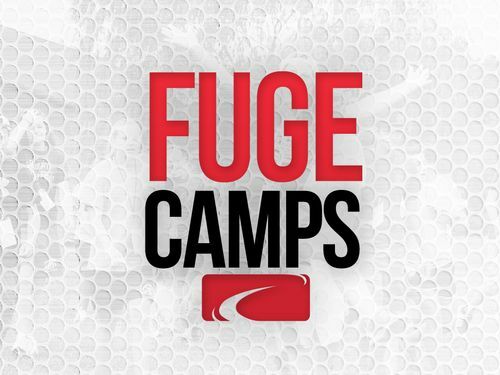 We are once again partnering with Fuge Camps. This year our camp pastor will be Erik Reed and our Worship leader for the week will be Ryne Ladley. In Jesus’ great commission He calls His followers to “go” and make disciples. 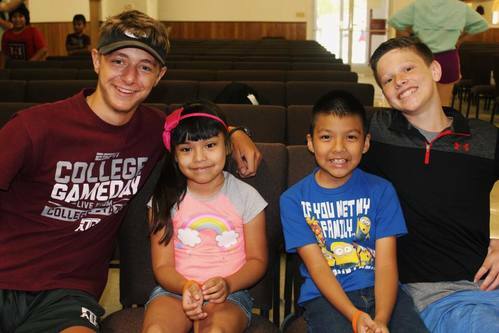 1 Peter 4:10 says, “Each one should use whatever gift he has received to serve others.” In Matthew 25:40, Jesus says “whatever you did for the least of these brothers of mine, you did for me.” For the past 13 years, we have been serving in this community along the border. We are going back this summer to serve the people of Progreso. We will be involved in a variety of ministry in Progreso. We will be partnering with a local church in Progreso to serve alongside them in their community. Primarily, we will be working with children through VBS. There will be painting and small work projects, a block party, community outreach, and prayer walking. 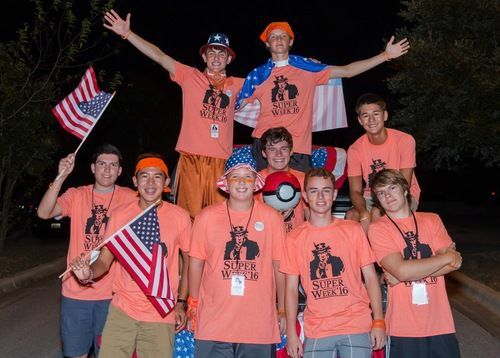 Super Week is an action-packed 4 nights of incredible fun with your friends, August 4-7 from 6:00 to 9:30 PM at The Church at Canyon Creek. Cost is $80 and includes T-shirt, food, activities and party boat on Wednesday evening.